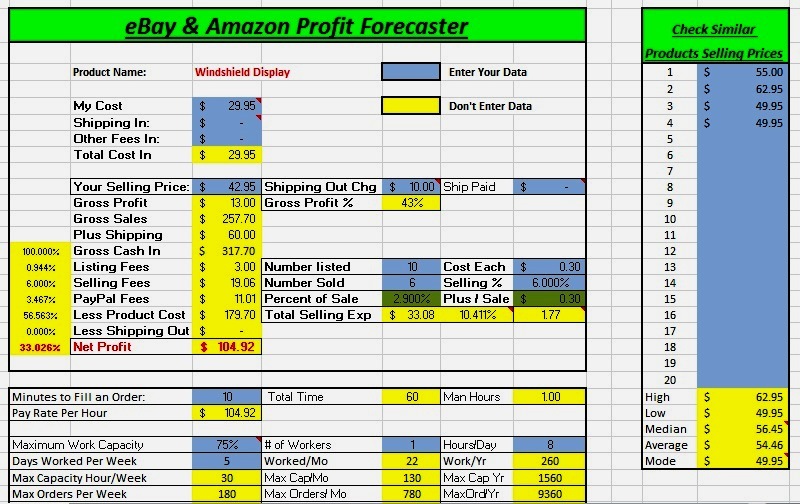 Run this simple Excel program to determine if and how much much your profit will be on eBay or Amazon after paying all the list fees, selling fees and PayPa fees. Why not know if your item won't make a profit BEFORE you spend the time and money to list it and incur the loss when it sells? 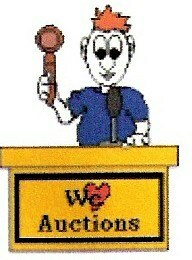 Great For eBay or Amazon Sales!!! !